Propane is a safe, excellent energy source for many homes and businesses. However, for maximum safety and efficiency, your propane system should be properly maintained. Blue Ridge Energies can schedule a gas check inspection for our customers to help ensure the integrity of your gas system. 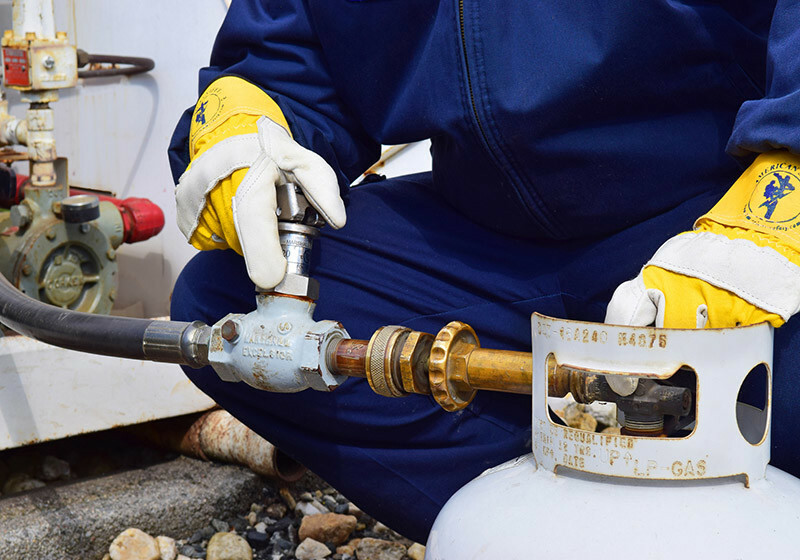 During gas checks we inspect your tank, piping, regulator, gauges, connectors, valves, vents, thermostats, pilots, and more to be sure your system is free of leaks and is operating properly. We also look for worn or damaged parts. We can teach you how to recognize the odor of propane and the steps you should take if you suspect a leak. After each gas check, we will inform you of our findings.